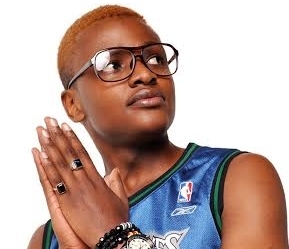 Kenya Hip Hop Maestros Set To Shiver After Listening To This Rapper’s Single - Ghafla! Many a times we have lived to listen to the likes of Khaligraph Jones, Abass Kubaff, Octopizzo, Rabbit and Kristoff entertain us with their rapping skills. However, it is said too much of something is dangerous. Boredom sometimes chips in when you are subjected to something for long periods of time. But this is now expected to end as a brand new, fresh talent has plunged into the industry. Ghafla Kenya caught up with this musician’s new release and believe me, it is soul-touching and searching. His name is Lixel Rols, a Nairobi-based rapper born in the Coastal city of Mombasa. His biography says that Lixel Rols is a young talent in the industry, born in 1994. However, his music tells it all. A careful listening and watching of the video will make you think Lixel has been in the industry for a long long period of time. However, this is his first release, which is likely to give established rappers a run for their money once it flows out of the shelves.